Cavendish University provides high quality training, research and consultancy for individuals, corporations and the public through with classical and flexible intakes. The university is always monitoring and updating the courses to incorporate new development theories. The university has highly qualified and experienced lecturers. The University's core business is to offer higher education and training programmes focusing on the tourism industry. The programmes are reinforced by specialised consultancy and applied research activities pertaining the tourism industry in an integrated portfolio of services targeting the growth and development of this industry throughout the region. 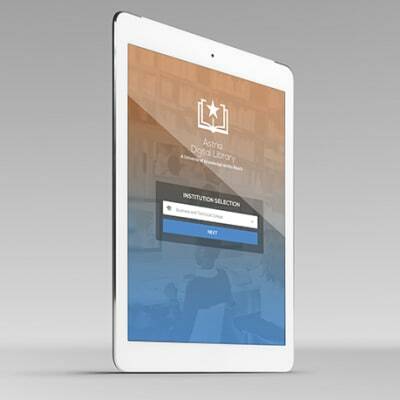 The university college aims to provide quality, contextual and holistic theological education from a biblical, reformed and presbyterian perspective for christian men and women. The training offered at Justo Mwale Theological University College covers the academic, vocational and spiritual sides of congregational ministry. 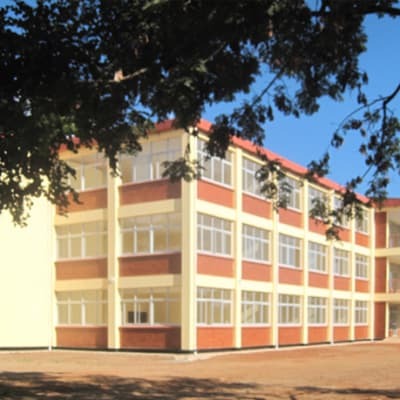 Copperbelt University is a place for excellence education and training, it offers a wide range of programmes in various schools that include Engineering, Mathematics and Natural Sciences, Natural Resources, Business, Built Environment, Centre for Lifelong Education(CLLE), Medicine, and Mines and Mineral Sciences. 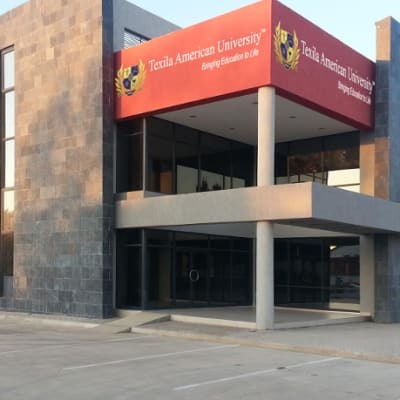 The Lusaka Apex Medical University contributes to the global supply of highly qualified health professionals with emphasis on Zambia and the region. The university offers a range of programmes for both working and non working adults that include diploma, doctoral, academic and masters in medicine. The Victoria Falls University of Technology is committed to generating, disseminating, and preserving knowledge and to working with others to apply this knowledge to address and resolve the world's great challenges. The university offers a wide array of courses that are designed and delivered by a team of highly educated lecturers. The University of Zambia has a vision to be a provider of world class services. The institution currently has a total of nine schools and delivers quality higher education in spacious lecture theatres and tutorial rooms. 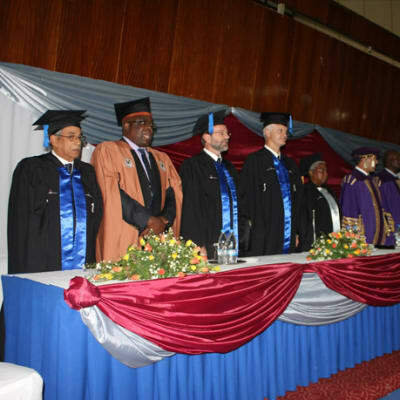 The University of Zambia has more than 100 collaborative agreements with renowned universities worldwide. The university is currently undergoing rapid infrastructure development which includes the construction of additional hostels, lecturer rooms, lecture theaters and a modern library. Mukuba University has a team of well-trained lecturers that use modern teaching methods. The university offers quality accommodation. Zambian Open University provides educational opportunity that enables students to learn and study at their own convenient time. For a number of different reasons, most people cannot physically attend classes.Courses in the schools of business Studies, education, humanities and social sciences, law and graduate studies are offered. University of Lusaka (UNILUS) offers a wide range of programmes in the school of business and management, law, health sciences and education, social sciences and technology. The university also has a school of postgraduate studies which offer masters and doctorate programmes.